“The Fall of the Rebel Angels” by Pieter Bruegel, created in 1562. 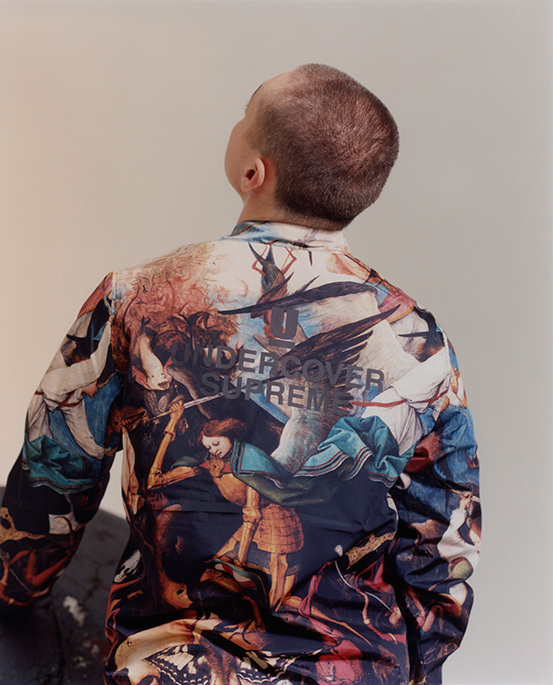 The latest edition to the Supreme x Undercover collection is a bomber jacket which features an all-over renaissance painting print. 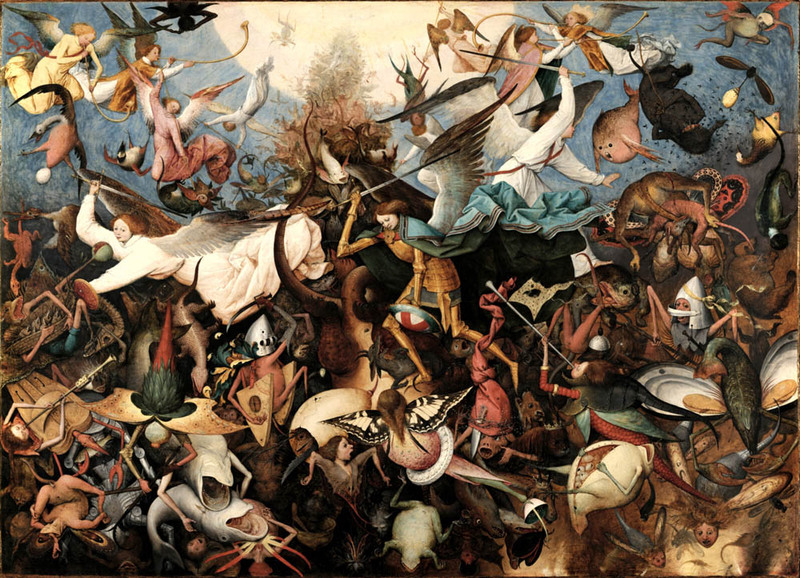 The original painting is known as “The Fall of the Rebel Angels” by Pieter Bruegel, created in 1562 (over 450 years ago). It portrays medieval violence, angels and demons…basically everything considered ‘cool’ by today’s standards. Pieter, sir, you were ahead of your time. The collection retails in select stores on September 24th, Japan.